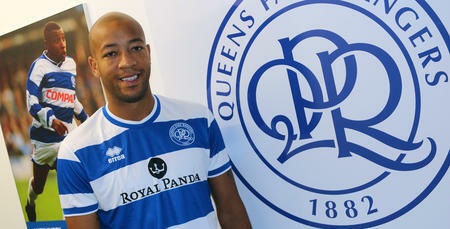 EXPERIENCED defender Alex Baptise joined Queens Park Rangers from fellow Championship side Middlesbrough. 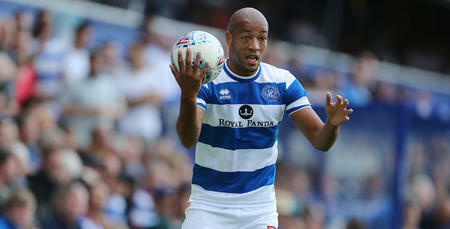 Baptiste, 31, began his career coming through the youth system at Mansfield Town and made his debut against Barnsley in April 2003. Loans to Burton Albion and Tamworth followed, before Baptiste became a key member of the Mansfield side that reached the play-off final in 2003/04, only to be defeated by Huddersfield Town. Baptiste stayed at Mansfield for another four years, but departed the Stags when they were relegated from League Two in 2008. 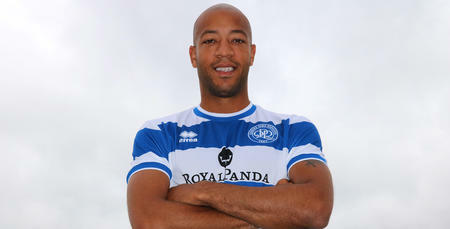 Despite Mansfield’s relegation, Baptiste had impressed in defence for a number of years and was rewarded with a move to the Championship, when Simon Grayson decided to bring him to Bloomfield Road, the home of Blackpool. A year later, Baptiste would link up with Ian Holloway, whom he excelled under, as Blackpool’s incredible season ended with promotion to the Premier League following a 3-2 play-off final victory over Cardiff City. He then scored in their opening Premier League game – a 4-0 victory over Wigan Athletic – and went on to make a further 21 appearances in the top-flight, as the Seasiders were cruelly relegated on the final day of the season, with a 4-2 defeat to Manchester United sealing their fate. The following year, he continued to play a crucial role – featuring 49 times – as Ollie’s charges once again made the play-off final, but were this time defeated 2-1 by West Ham United. After another season of being the first-choice centre half with Blackpool, Baptiste opted for a change of scenery in the summer of 2013 and signed for Bolton Wanderers, for whom he played 43 times before transferring on loan to Lancashire rivals Blackburn Rovers, as the Trotters endured some much-publicised difficult financial times. Middlesbrough then opted to bring the defender to the Riverside Stadium in 2015, but a double leg break in pre-season meant he missed most of the campaign. Upon regaining fitness, he headed to Sheffield United in League One to get some first-team action. 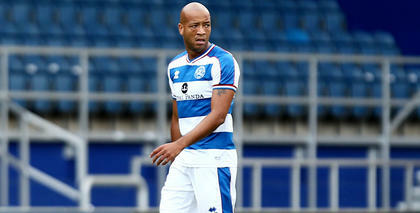 Last season, Baptiste spent most of the campaign on loan in the Championship with Preston North End, playing 25 times. 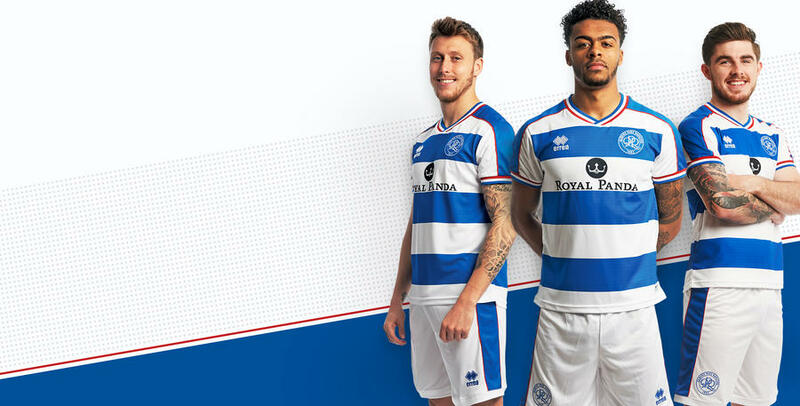 The defender was brought in by former manager Ian Holloway and was a calming influence on the back-line, making 28 appearances in all competitions.